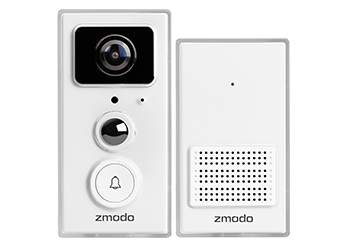 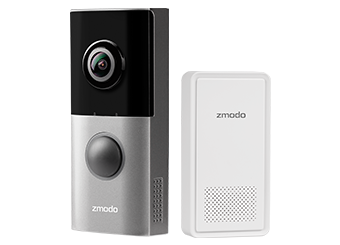 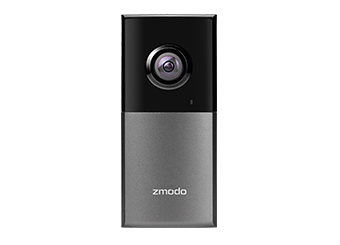 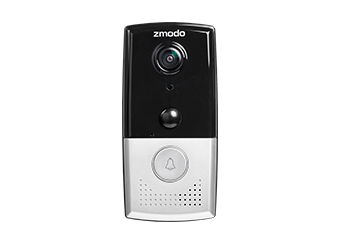 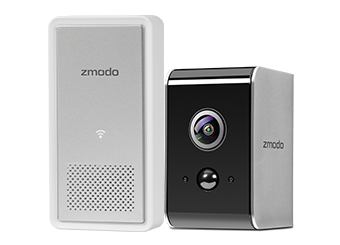 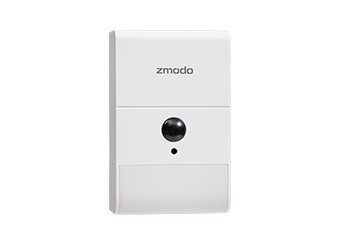 Zmodo Support - [FAQ]What type of security does my device have? 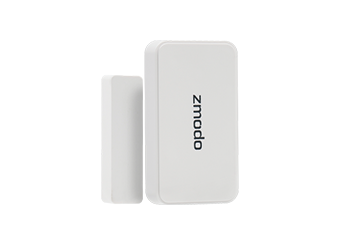 [FAQ]What type of security does my device have? 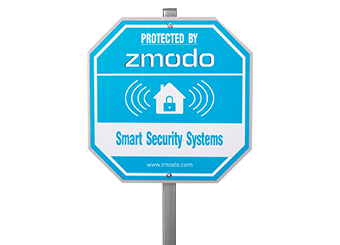 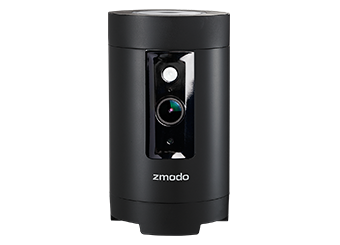 The Zmodo device and apps connect to the Zmodo servers using bank-level AES 256-bit encryption and Transport Layer Security (TLS). 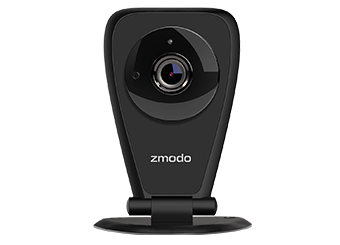 All video and pictures are secured with 256-bit symmetric-key encryption, and can only be viewed from the Zmodo mobile app and web app when logged in with your unique username and password. 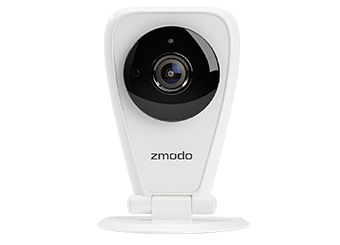 For optimal security, make sure that your Zmodo account password is strong and make sure that you create a device password when configuring your devices. 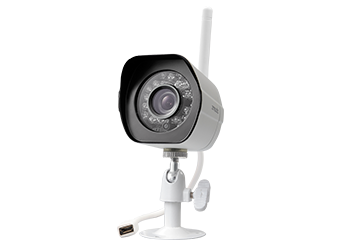 You should also set a strong password for the WPA/WPA2 encrypted WiFi network that your devices are connected to. 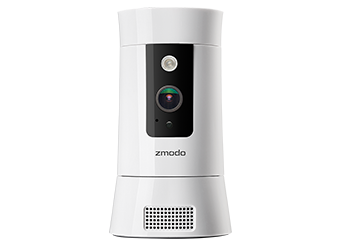 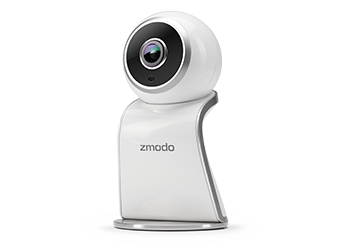 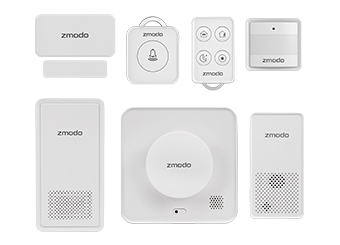 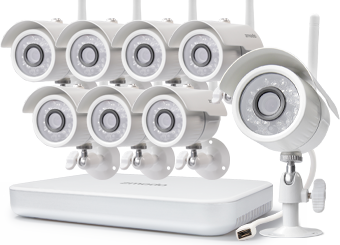 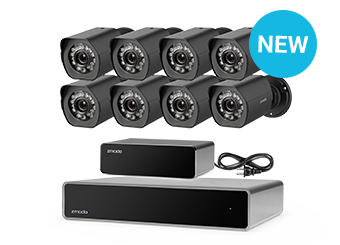 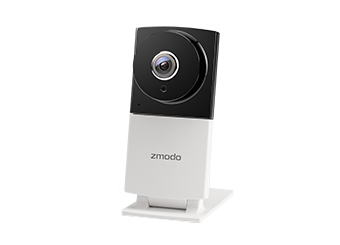 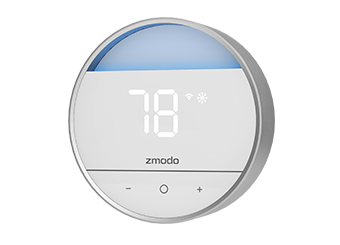 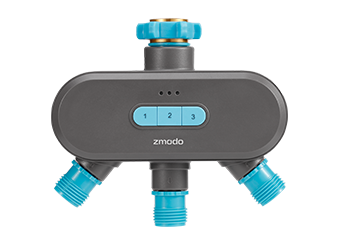 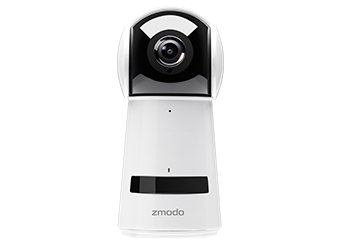 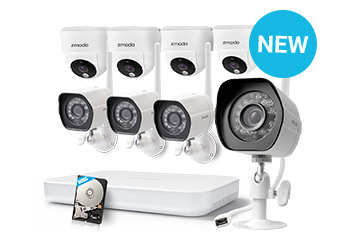 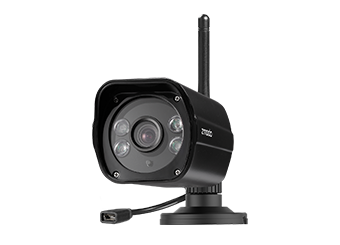 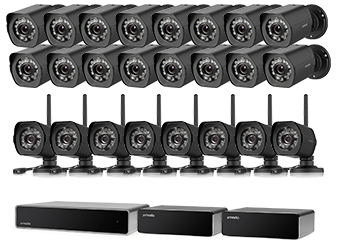 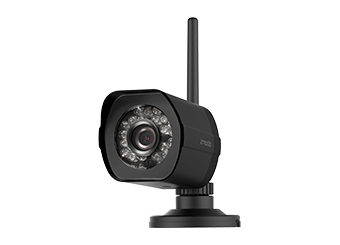 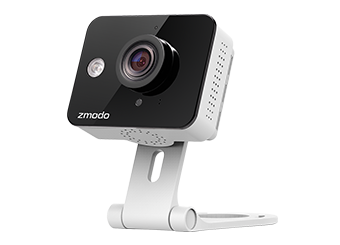 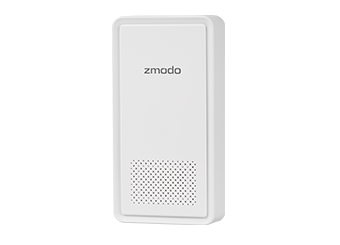 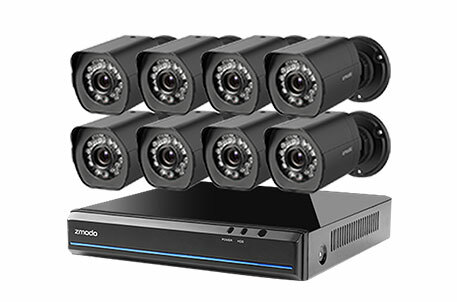 Note: If you change the password for your WiFi network, you will need to reconfigure all of your Zmodo devices.